With social responsibility guiding our core, OutGROW OutPLAY was founded to help families recycle, sell and buy all the items children OutGROW and OutPLAY seasonally. Necessity is the mother of invention, and OGOP's pop-up retail concept was born purely from a need. Raising children is expensive and with two boys of our own... holy heck... we know all about that, first hand. Children from birth to tween often OutGROW their items faster than the new wears off! Consignment stores are old school with limit restrictions, low-percentages (sometimes only credits) and long waits to get paid. Online buy/sell options are a hassle... with too many pictures, postings and write ups. Have you ever tried to take pictures of dozens, if not a hundred plus clothing pieces?!? Factor in low-ball haggling, emails back-n-forth, communicating with individual buyers, trying to meet in person... then add the no-shows!!! Your time is valuable and without a doubt, selling online is super time consuming! These option did not work for us so Richard (hubby) and I (Hi!...I'm Cas) worked towards a finding a solution for a challenge every parent faces: growing kids with oodles of "kid clutter" taking up your space! With the concept nailed down, we set out to find the right partner. We needed someone who could keep OGOP ahead of the curve with technology that changes and adapts with the world around us. Jadel Menard was that person! I had worked with Jadel for over 9 years and we knew without a doubt he would be a great fit. When we shared our idea, he saw the big picture right away. Jadel joined the Founding Team and our partnership (and friendship!) continues to grow to this day. 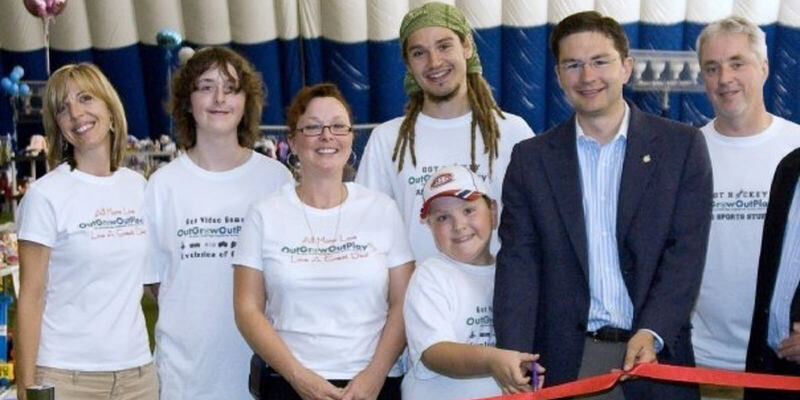 In the fall of 2008 OGOP launched our inaugural Nepean sale and our "third" baby was born. It was a long labour (9 months...can you imagine!) and birthed purely from our love of finding a great deal. Once you experience our sale events first hand, We hope you'll agree that OGOP is truly something special to you too! Without a doubt, we are a little rebellious and bucked the trend of traditional brick and mortar retail with OGOP’s concept. This allows us to save substantially on overhead costs, lead a more balanced life where family comes first and most importantly, helps parents keep more of their hard earned money by paying our Consignors up to 80%! OGOPs deep social responsibility is rooted in our DNA and our growing company leads by example! 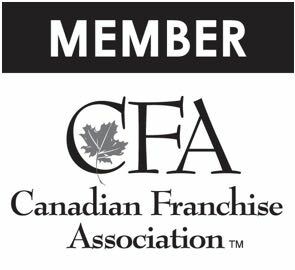 Simply put... by empowering our Franchise Partners and our customers to GIVE BACK to their community - this is is something we are so proud of too! 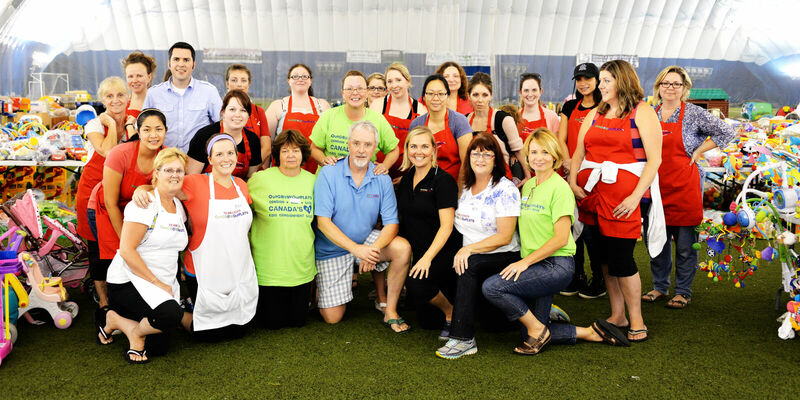 Each OGOP Franchise is involved with their neighbourhood and chooses worthwhile non-profit community partners to align with. 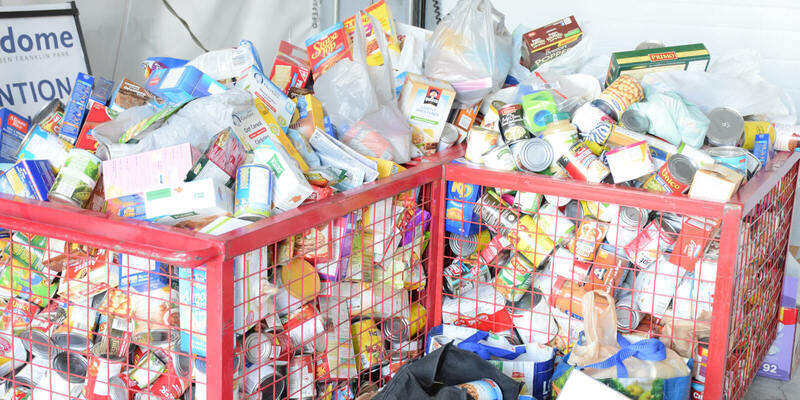 Admission to our events is non-perishable food items for local food banks, donations are voluntarily collected at our tills for community causes. Having the option to donate a can of soup, a toonie or unsold items, makes a difference and spiritually... nourishes the soul! No one gets ahead by standing still and OGOP's philosophy is no different! After every sale our business evolves and we strive to do better. We are proud to lead our eco-friendly revolution by engaging our customers directly and listening to their suggestions and feedback. Our army of parent volunteers take charge by putting their heart and soul into our events and are not shy when advising us of what works, what does not and where we need to improve. 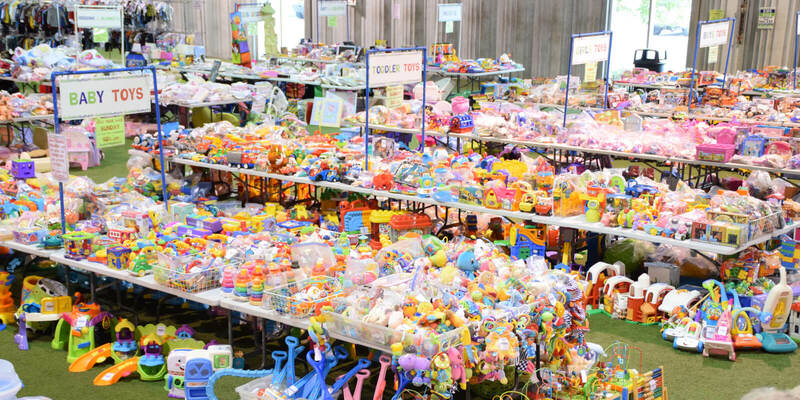 With a pulse on what you want, OGOP is able to improve systems and meet your needs by continuing to provide organized, fun and exciting sale events. Save OUR Planet... One Sale at a Time! Thank you for taking the time to read our story. We hope to see you soon at one of our events and look forward to your comments, suggestions and feedback! SAVVY PARENTS UNITE - OutGROW OutPLAY IS YOUR SALE CANADA!